Rates noted above are for Deluxe Junior Suites. 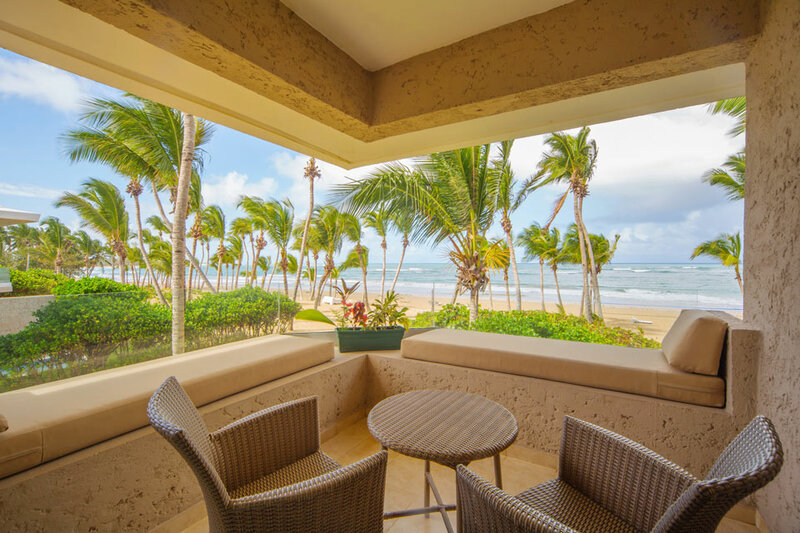 Other room categories including Suites with Jacuzzis, Private Pools & Direct Oceanfront views are subject to availability at the time of request for an additional charge. If you are interested in other room categories we suggest you place your deposit and send a followup Email to dawn@wellxplored.com with your request. Join Phyllicia, Yogi Goddess, for five days of yoga, meditation and mindfulness. We will dig deep into what it means to live a mindful life and how we can become the best possible form of ourselves. Lets explore or inner selves and be able to live in the present, let go, embrace, and be receive. Each day will have an affirmation that we will focus on and that will guide us through the yoga and meditation. This retreat is open to all. If you are new to yoga it is meant for you too! Phyllicia will offer up variations for all levels. There will be daily yoga and meditation/ journaling classes. Optional group activities will be available but you will also have time to enjoy the beautiful beach. Come with an open heart, mind, body and soul, ready to receive and learn. Phyllicia has been practicing yoga since 2003, starting at a local gym while she was in high school. She would go in the mornings before heading to school. Yoga has always been something that she was drawn to and it has changed her life for the better. As Phyllicia grew as a student she took many classes and workshops to expand her knowledge. In 2014 she took the leap and received her yoga teacher certification. Her mission as a teacher is to be able to reach as many beings as possible and educate them in mindful living. This consists of understanding the whole mind, body and soul as one, not one part getting more attention than the other, but rather an equal balance. Yoga is a way of life, not just physical postures. So if you are a beginner and questioning your capabilities, throw all of your preconceptions out the window and come with an open heart ready to learn. Phyllicia teaches to reach all levels of students. Her classes are a mixture or vinyasa, yin, meditation and ashtanga. She also incorporates the use of singing bowls, crystals, and reiki in the practice. 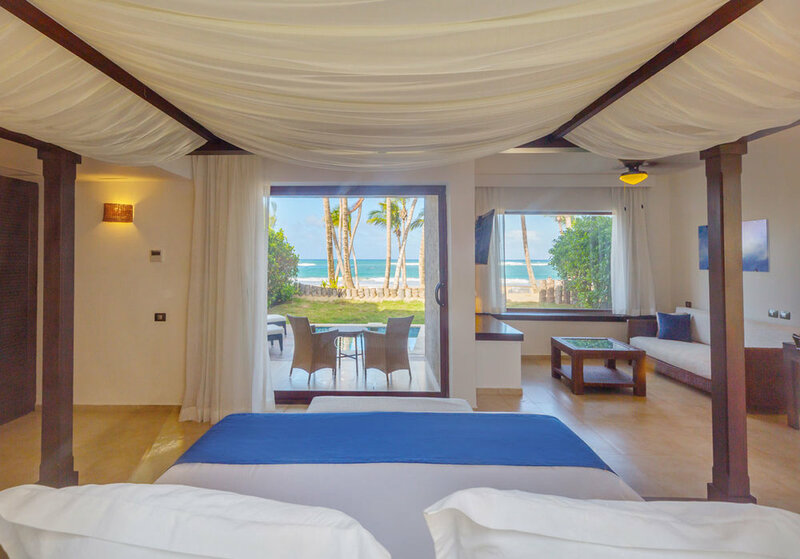 LeSivory Port Blue Boutique Hotel is a retreat sanctuary located on the furthest Eastern edge of Punta Cana where you will enjoy luxury amenities, a secluded beach and the sounds of the birds. 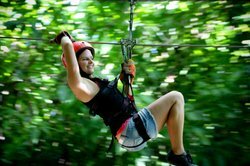 The 1 hour drive from Punta Cana airport transitions you to a peaceful, quiet location where you will immediate feel immersed in the beauty of the Campina de Uvero Alto (High Uvero Countryside). 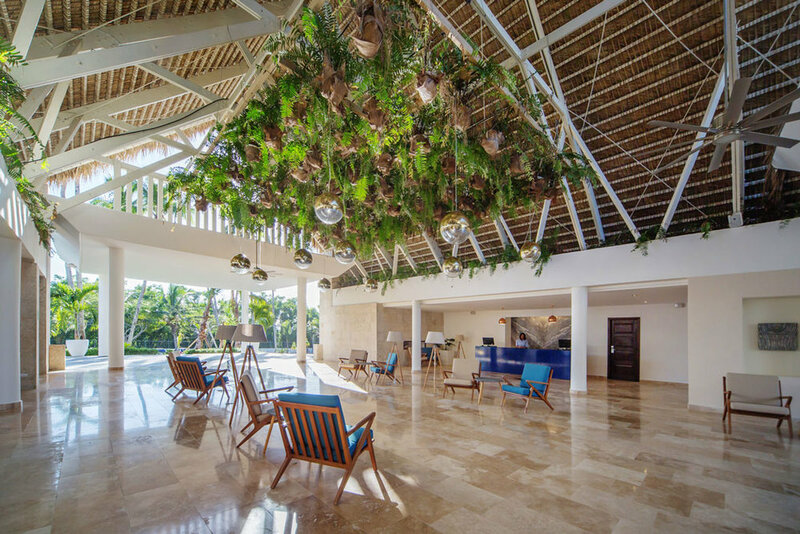 This adult’s only intimate resort sets the perfect stage for rest, relaxation, & connection. The hotel has been awarded with the prestigious AAA Diamond Status, where tranquility, intimacy and gastronomy and are among the highest values. Le Sivory, and presents a complete and varied gastronomical offer with four restaurants including a Palapa restaurant (a palm leaf thatched dwelling) right on the beach, where you can taste and enjoy some of the best dishes from all over the world. Our personal favorite element of LeSivory are the beachfront rooms with private pools. Imagine waking up on a secluded beach, relaxing in your private hammock, followed by a long walk on on a beautiful, undeveloped beach in Dominican Republic. Be sure not to miss a visit to Aquarea Spa & Wellness, featuring therapies such as deep massage, lymphatic drainage and treatments using native extracts and essences. We have even included a 25 minute complimentary massage or spa credit in your retreat package. 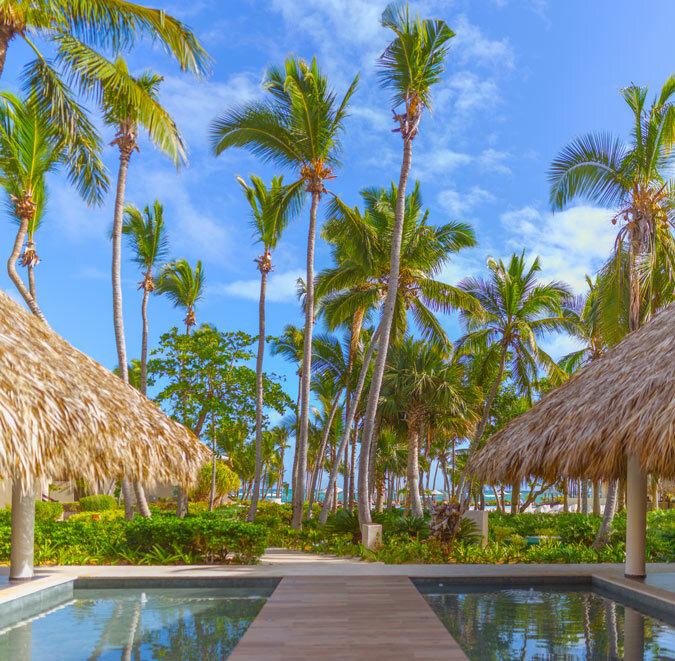 The tranquility and personalized service makes this hotel “The Jewel” of Punta Cana. *$1000 deposit is required to hold your space. The remaining balance will be invoiced. Please note that double occupancy pricing is based on two people sharing a room together. If booking double occupancy please change quantity to 2 and remember to check out from our shopping cart.